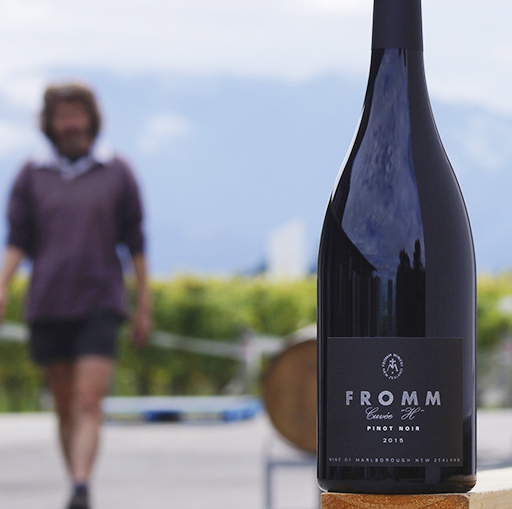 “The World’s Most Admired Wine Brands” was published in the April 2017 issue of Drinks International and Negociants New Zealand are very proud to exclusively distribute eight of the top 50 brands throughout New Zealand. 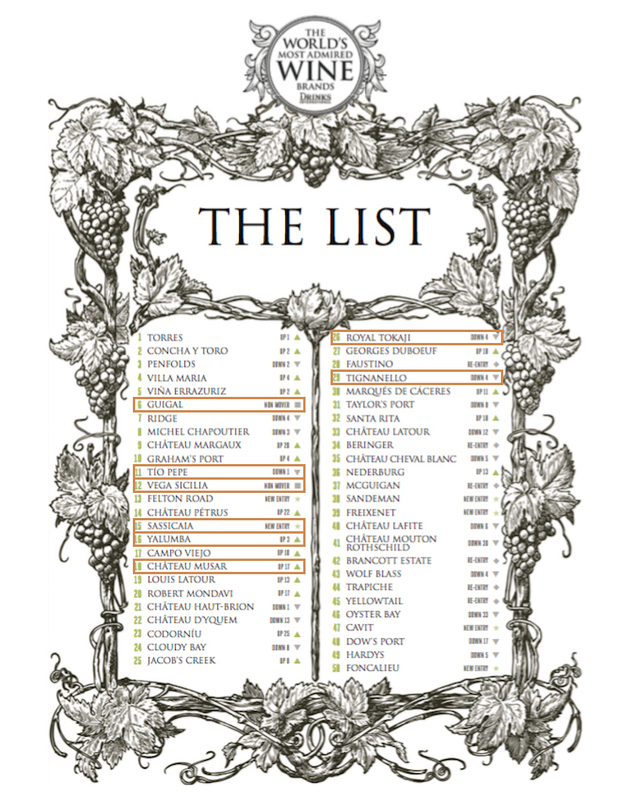 In this annual survey the academy of judges are asked to vote for the brands they most admire based on: consistent and/or improving quality; reflecting its region or country; marketing and packaging; and its broad appeal among wine consumers. The judges are drawn from a broad spectrum of the global wine trade, including commercial buyers, importers, wine professionals, masters of wine, journalists and wine educators. Full the full article, click here. 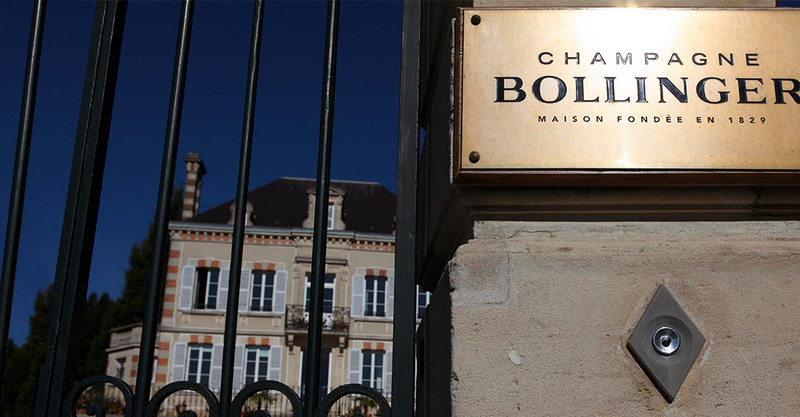 In addition, Champagne Bollinger has been named the “Most Admired Champagne Brand 2017” by Drinks International magazine. You can read the article by Giles Fallowfield here. 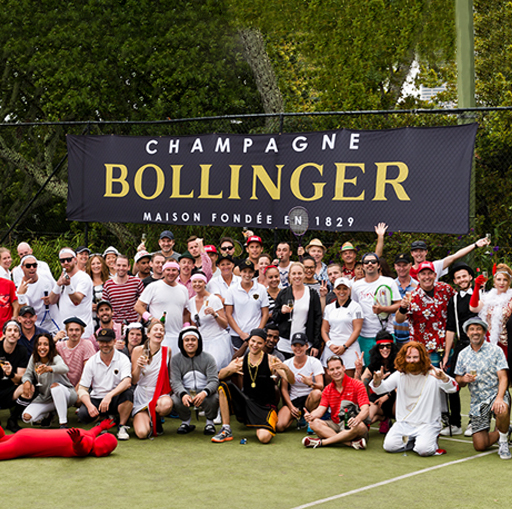 This year we saw fierce competition, crazy costumes, plenty of laughs and drinks to share, and even a few closet poets, which all went in the mix to make for yet another fantastic Trade Tennis Tournament.